Last Sunday I had the pleasure of spending the afternoon with Bobby and Crystal. We started with some appetizers then headed to Pueblo City Park. Typically the park has two ponds for fishing and feeding the ducks. I say typically because the city had drained them… Oh well. We spent some time at the park dodging Frisbee golfers then headed Downtown for the reminder of the afternoon. Let me tell you, these two know how to have some fun. They were cracking my up the entire time. I can’t wait for their wedding in April. 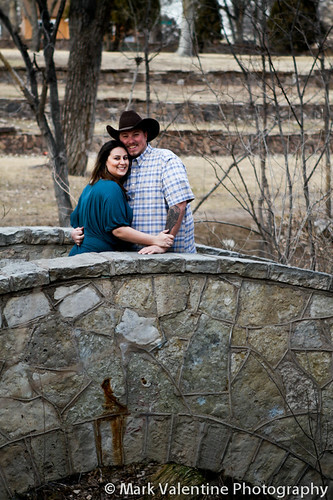 Here is a peek at their engagement session. Thanks for showing me around town. I’m looking forward to the wedding!